Latinka e. V. is the story of many women and men who have decided to influence the future of children forever. This migrant organisation was founded in 2011 and is registered under German law and recognised as a non-profit organisation. In the beginning we started to collect donations in our private environment with the aim to build a kindergarten in a poor quarter of Lima. Without this kindergarten, 120 children would probably have had to work on the street and would probably not have been able to attend a kindergarten or later a school and would have been able to take advantage of it. After 4 years of hard work we were able to transfer more than 25.000 € directly to Perú to build the kindergarten. For the children of the school, the term “hope” continued to expand into new dimensions. 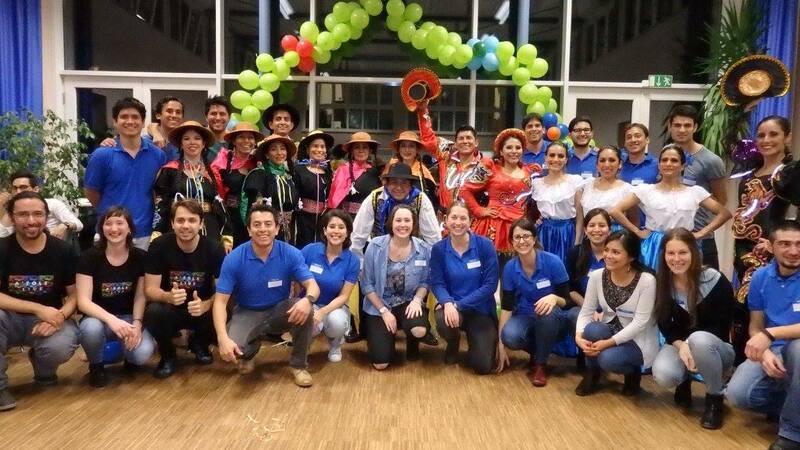 By deciding not only to support the kindergarten project, but also to support other educational projects, we are currently supporting several projects in our countries of origin, thus enabling the Latin American children to have a better future perspective. 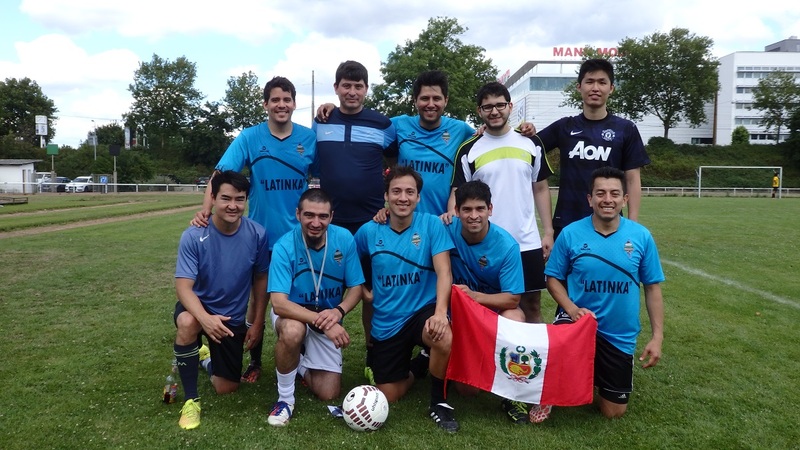 Latinka e. V. focuses on the promotion of educational projects for children, young people and their parents in Latin America as well as cultural encounters and enrichment through cultural events in the Karlsruhe area. 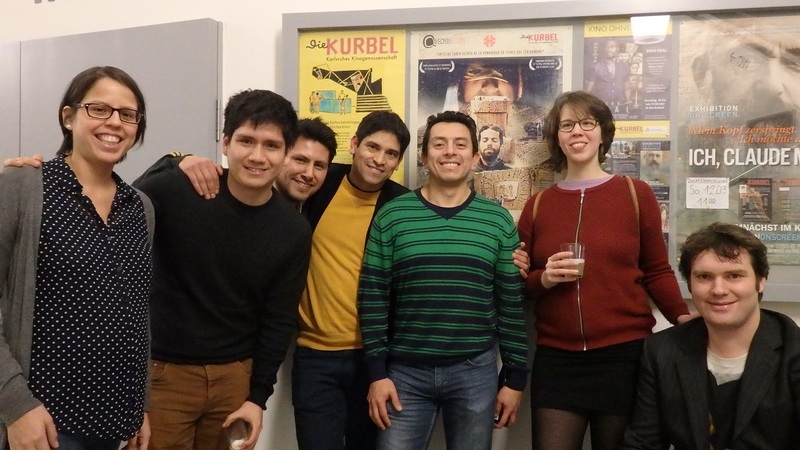 In addition to the members’ shares and direct donations, the events that have become an integral part of Karlsruhe’s cultural life are a helpful and needed support for our projects. We keep our promise: we invest every Euro donated directly, quickly and without any administration fees in the projects and are grateful for everything we have done with you and will continue to do!